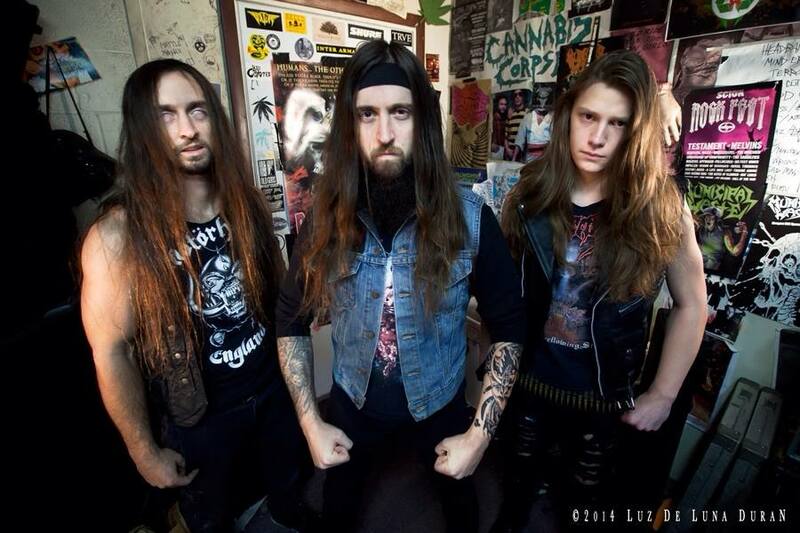 Cannabis Corpse is a marijuana-themed death Metal band formed in Richmond, Viriginia. The name originates as a parody for the band Cannibal Corpse. We had the chance to Interview the frontman “Philip ‘Landphil’ Hall”, we talked about the new album and other stuff. Keep reading for the Interview. Hi Philip, Keith from MHF Magazine, How are you today? Hey Keith, I’m well, how are you . I’m doing fine, Thanks Philip, On September 4th your released your 4th full length album “Left Hand Pass” How do you feel about the outcome? I believe we lived up to the expectations and we get positive responses from the fans and we are happy about what we have done here. How do you feel about the album in comparison to the predecessor “From Wisdom to Baked”? There is really nothing to be compared, We had a good time making this album, something we love to do. You guys interact a lot with the fans over Facebook, and even get ideas from the fans which I don’t see many bands do, how do you feel that this works for you guys? Yes because we are a fan driven band, and they are the listeners and it’s sometimes good to know what they have in mind and it works well for us. Although the band started as a parody to Cannibal Corpse, now the band is getting better in terms of music and lyrics, how do you feel about it? It’s all about fun and some good riffs and fans enjoy it in the venue. Richmond, Virginia is known for amazing bands, are there any favorites of yours? 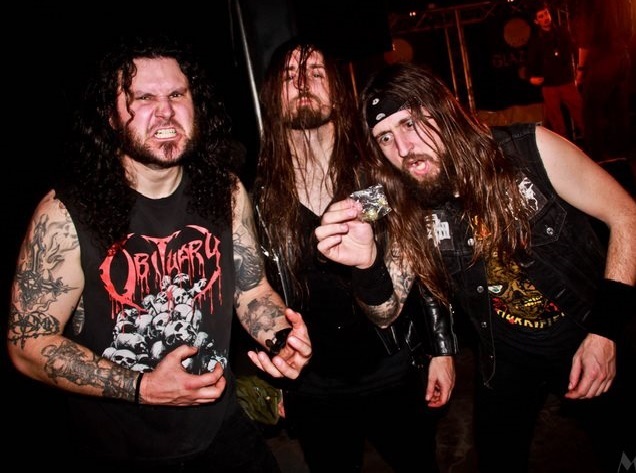 Since you are a marijuana themed death metal band, do you promote them on your shows? Naturally, Weed and music is all for us. Any upcoming plans for the band? Do you have a message for the fans? Smoke weed and enjoy the goodness of music.